We employ a broad spectrum of experts to ensure our residents are as active and healthy as possible. Every aspect of a resident’s wellbeing is attended to by a specialist professional. 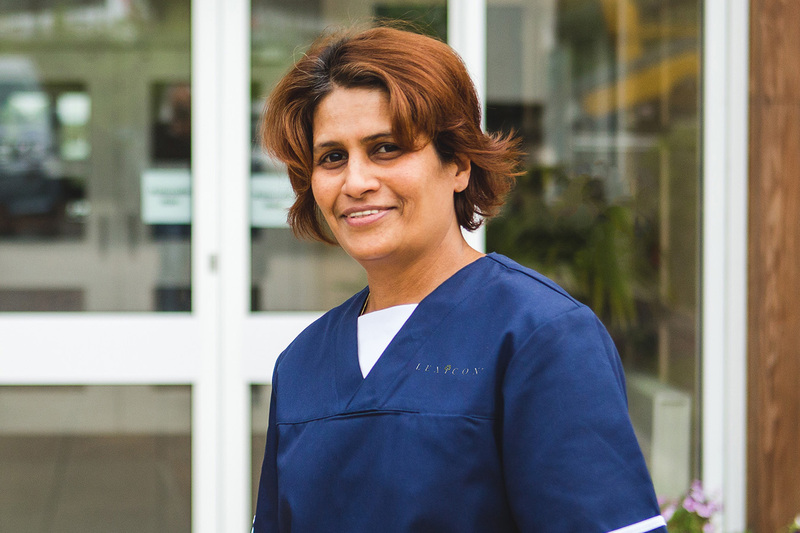 Our clinical, therapeutic and front-of-house staff work together collaboratively and co-ordinate their services to fit conveniently with daily activities. Green tree Court is managed by a permanent team of registered nurses with extensive experience in a range of care environments. Whether devising individual care plans, making assessments or overseeing the safe, accurate administration of medication; highly qualified clinical staff diligently oversee day-to-day care for each resident. Green tree Court has its own general practitioner, Dr. Duncan, who provides both scheduled appointments for residents in the privacy of their own rooms and is available for immediate support 24/7. 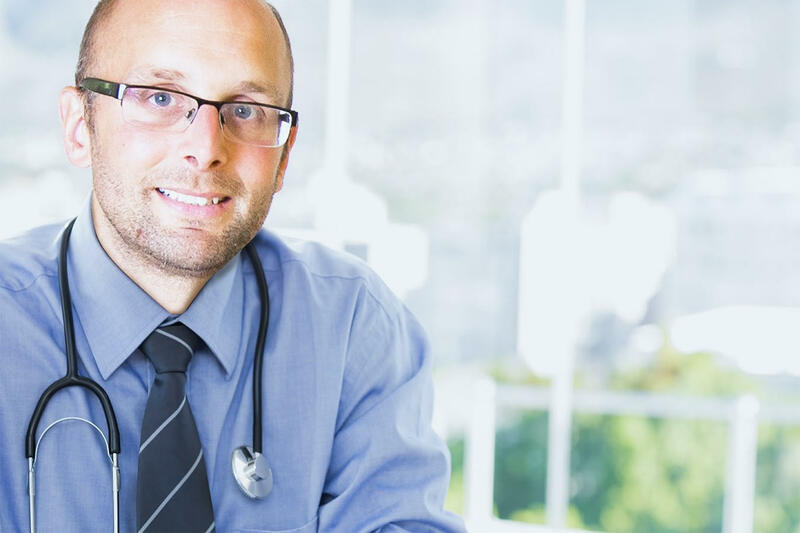 Dr. Duncan is an integral part of our clinical team and works closely with residents’ own doctors and specialist consultants to ensure continuity of care. We have a full time occupational therapist (OT) to ensure all residents of Green Tree Court are assessed and supported to help increase and maintain their independence. 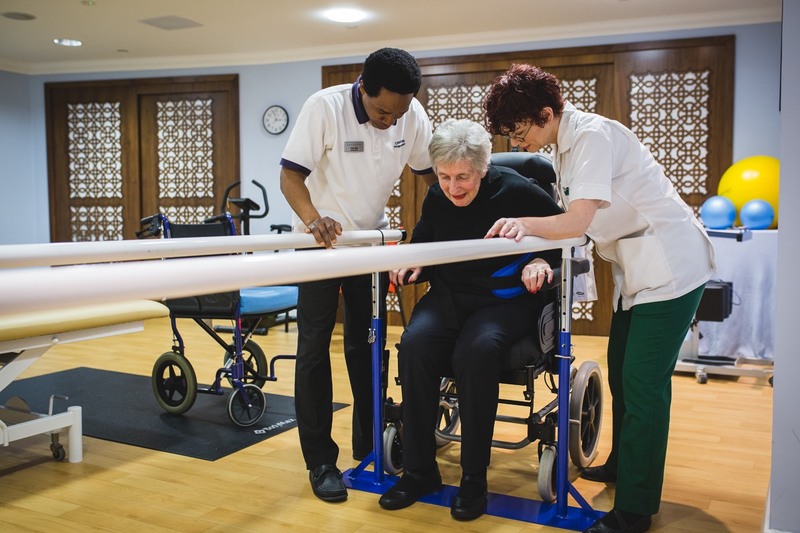 Our OT works closely with our physiotherapist, beauty therapist and other staff to find the best solution for each resident, which might include exercises in our gym, provision of special equipment or other therapies such as massage. Residents at Green Tree Court benefit from the skills and expertise of our physiotherapist. 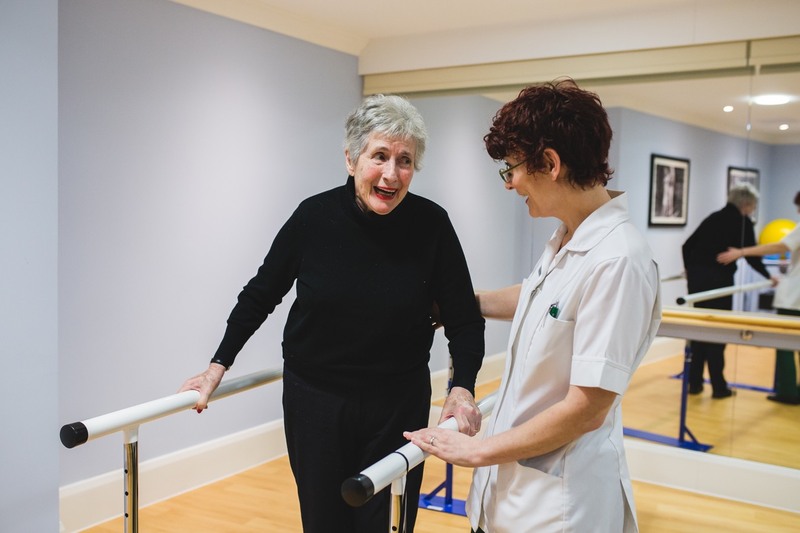 Whether recovering from injury or surgery, or simply maintaining mobility and cardiovascular health, our physiotherapist assesses residents’ needs and provides a programme of exercises tailored to each individual’s circumstances. We believe everyone deserves a little pampering. Green Tree Court is a place to nourish the mind, body and soul. 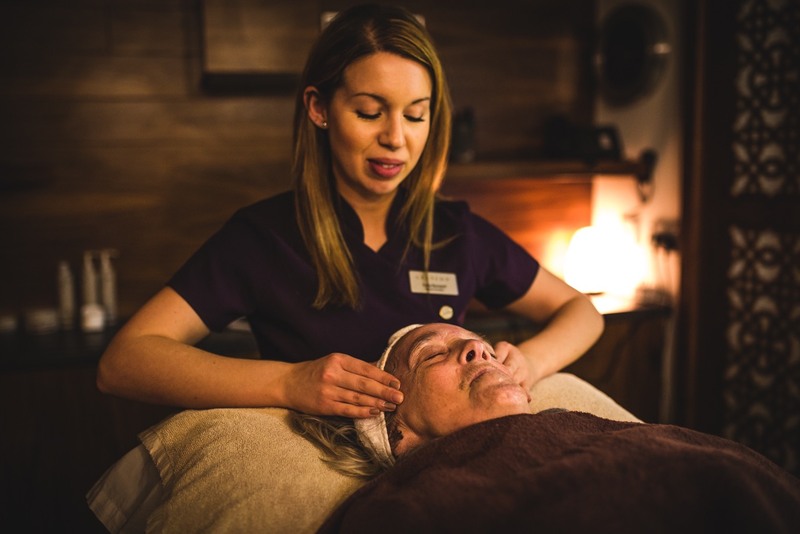 Residents enjoy the benefits of our relaxing spa with complimentary treatments from our holistic therapist, such as a deep tissue massage, reflexology, hot stone therapy or a aromatherapy. Why? Because you’re worth it! 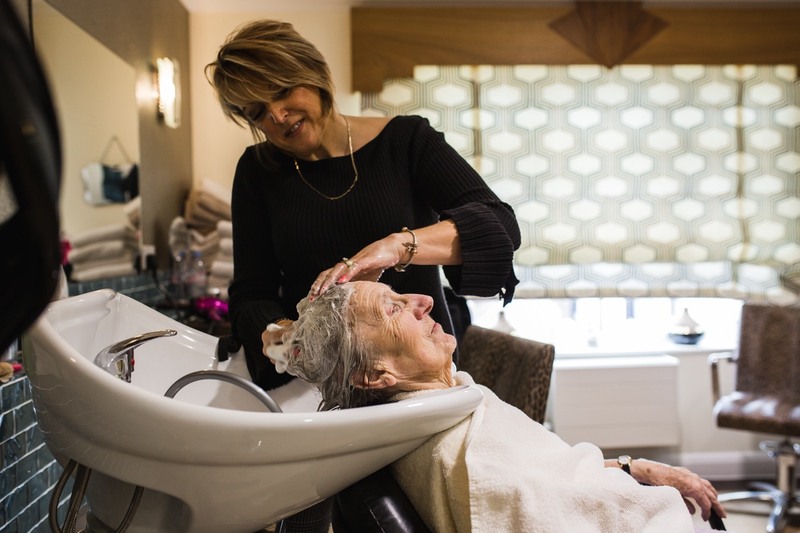 We have a custom-built salon to ensure every resident at Green Tree Court looks and feels their very best. Whether you want your hair washed and styled, a pedicure or a manicure; we have patient, qualified staff to attend to your needs. At our nursing care home, you’ll be supported by our highly experienced team of nurses and care professionals. Everyone who works with us has been handpicked for their dedicated and compassionate approach. We’ve built our team to include a variety of specialist nursing skills to meet your specific care needs effectively. And as you never know when you’ll need support, you’ll find help at hand 24-hours a day for your peace of mind. Our knowledgeable team has access to the latest state-of-the-art treatment and diagnostics equipment, for quick and accurate care. But it’s our personalised approach to every resident, along with empathy and compassion, that we know makes the biggest difference. No two residents have the same needs, so we’re on hand to talk to you and your family and help you to create your personalised care plan. As things change, so can your care plan and we’ll always make sure you stay in control. Clinical excellence is central to the success of Green Tree Court. For your reassurance, we’re overseen by the Care Quality Commission (CQC), the independent regulator for England and Wales. 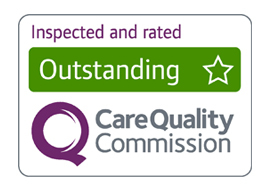 We’re very proud to be one of only a small percentage of nursing care homes to be awarded an ‘outstanding’ rating by the CQC. We maintain our high standards by ensuring that all staff, and the care they deliver, is overseen by qualified nurses who stay up to date with the most current training. Crucially both our managing director and home director are experienced, practising nurses who are registered with the Nursing and Midwifery Council. Our nurses have backgrounds in a range of relevant specialisms and care settings, including rehabilitation clinics and care of the elderly. Our care team includes occupational therapists, supported by a visiting physiotherapist, who can help you or your loved one with the skills you need to stay independent. By developing, recovering or maintaining daily living skills as well as removing physical barriers, you can live life as fully as possible. Find out more about our nursing care home – arrange to take a look around our home.